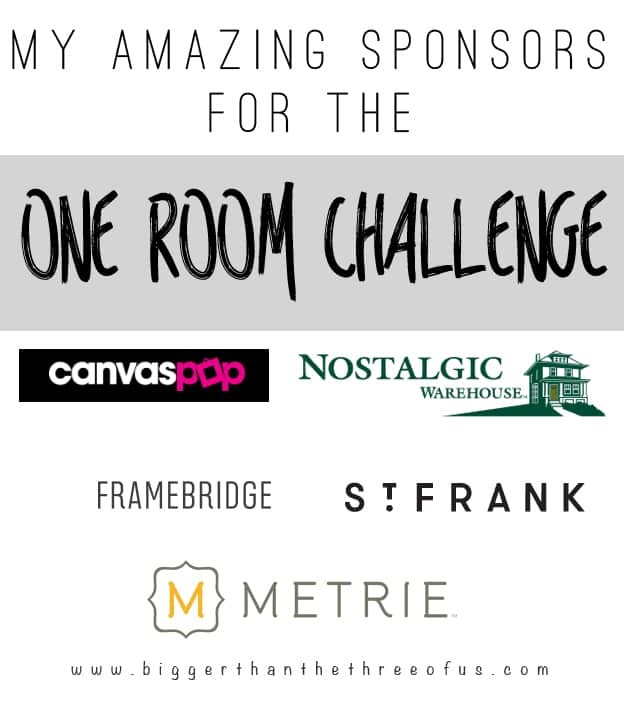 Gosh, it’s already Week 3 of the One Room Challenge hosted by Calling It Home. It’s about time for panic mode for sure. We have a ton to do still. This past week, we mainly made plans for the rest of the space. Lots of things are going on but nothing has been accomplished yet. 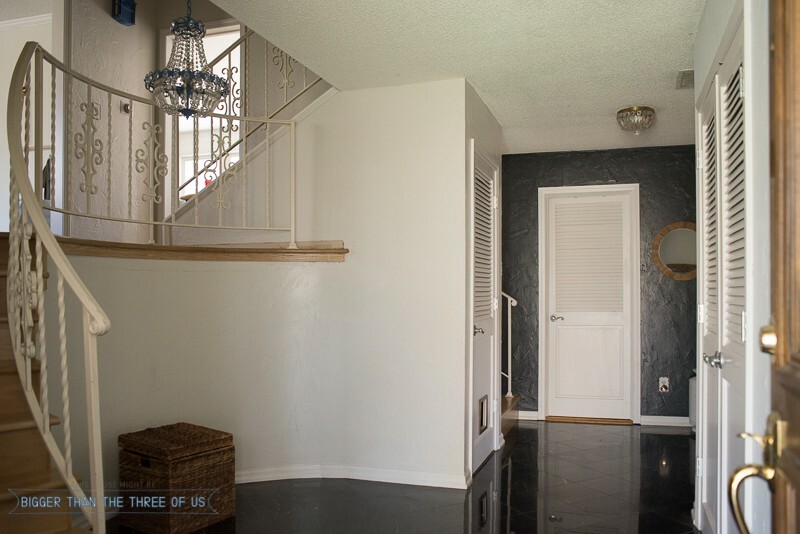 HOWEVER, we did figure out that we can get rid of the Scroll Stairway Railing. Yay! Luke picked up some metal blades for the grinder over the weekend and spent about thirty minutes on the railing on the back stairwell. During that time, I think he got about two sets of scrolls completely off. 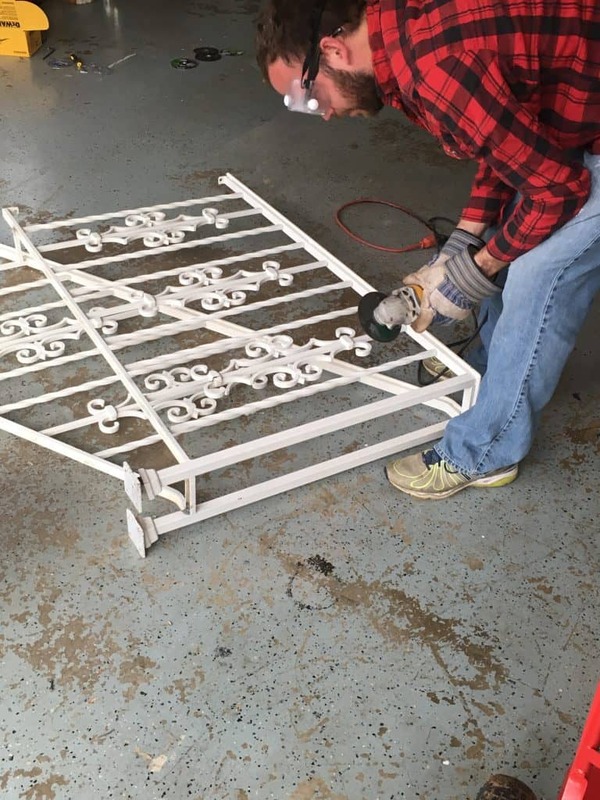 This project is going to be a time-intensive project because we still have to sand and paint the railings after the scrolls are off; BUT, I think it’s going to look so much better! Another thing that got done, was our old doors and new doors have all been picked up. 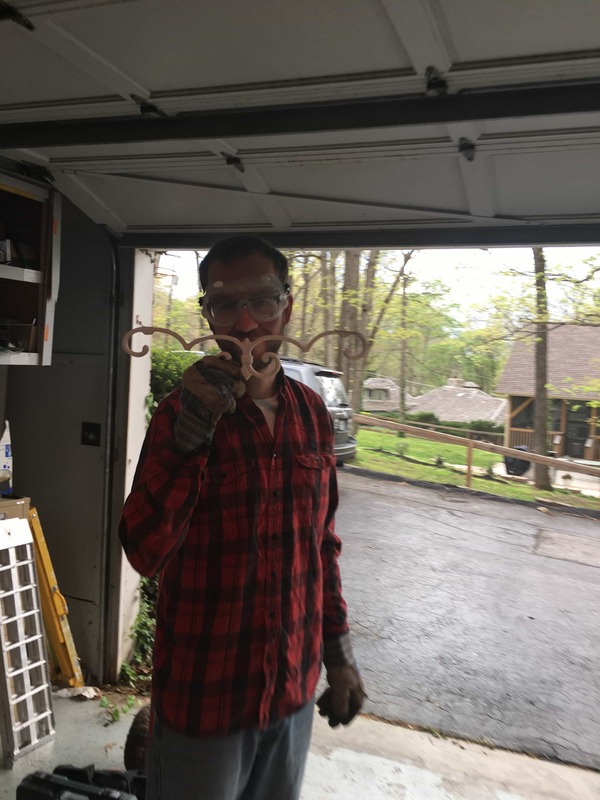 They are off to be prepped for the hardware and painted. I’m so excited! 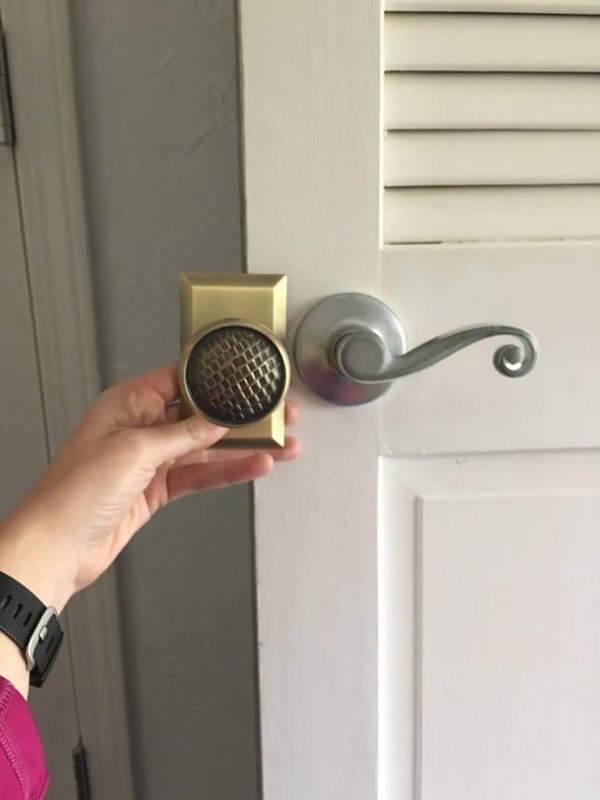 Another thing that I’m excited for are these new brass doorknobs! Aren’t they the most gorgeous knobs that you’ve ever seen? Love them. So, that’s all for this week. 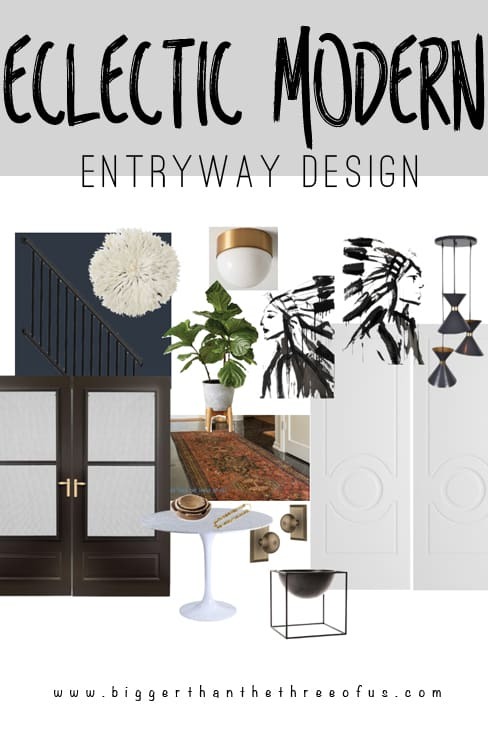 I’m hoping to have all the wall painting done for the update next week as well as a plan figured out for the entryway table. Wish me luck. A special thank you to my sponsors! !